Oslo Lufthavn – Apr 27, 2017 11:00 BST – At noon today, the new Oslo Airport was officially opened, courtesy of Minister of Transport and Communications, Ketil Solvik-Olsen. 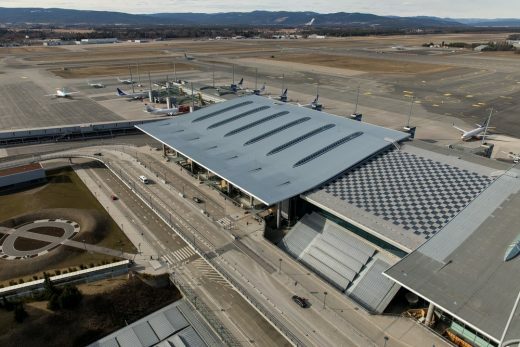 Norway’s main airport opened within budget and on time. The increased capacity is at approx. 32 million passengers annually. 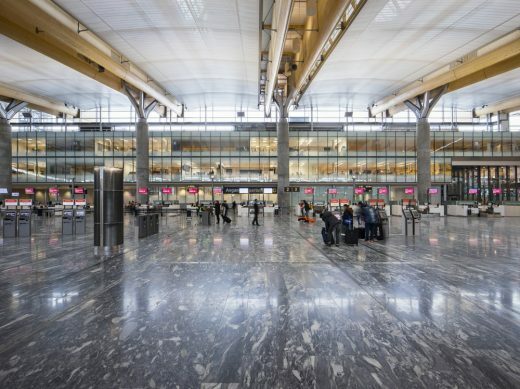 “Norway depends on a well-functioning main airport. We now have a large international airport that will be the pride of the entire nation. This is a state-run flagship project that has been on schedule and within budget. Avinor can safely be proud of the work put into this expansion”, says Solvik-Olsen. Since construction began in 2011, there has been great focus on not letting the expansion work affect the passengers and airlines. 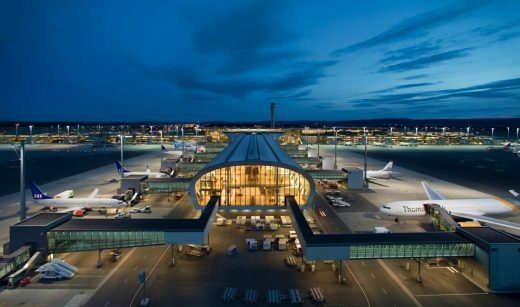 This has been challenging, as Oslo Airport has experienced an increase in traffic each year, and surpassed 25 million passengers in 2016. 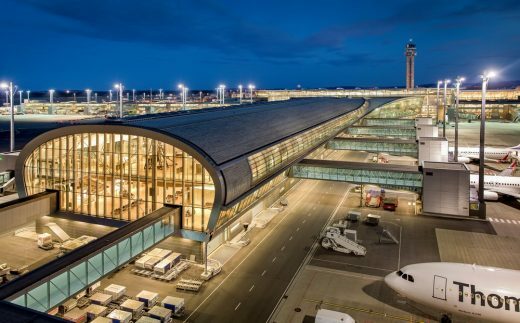 “This is an important day for Norwegian aviation, and we are very proud of the new Oslo Airport. We are happy that it was delivered on time and within budget, while maintaining a high quality. 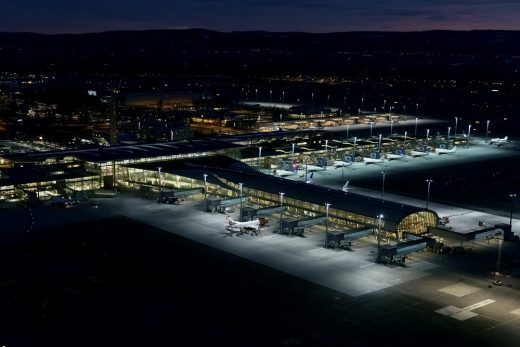 The thousands of people that have worked day and night since the resolution to expand was made in the spring of 2011 deserve a big round of applause”, says Avinor Chairman, Ola Mørkved Rinnan. Avinor CEO Dag Falk-Petersen has been following the expansion closely throughout the process and is very pleased with the result. He feels that Norway now has an airport that will benefit the entire country. 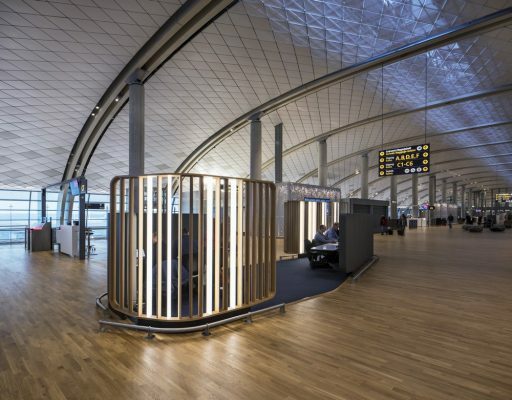 “We are very proud of the fact that the expansion has been completed without really affecting the passengers, and that Oslo Airport has been named the most punctual airport in Europe three times during this period”. The reason for the expansion is increased traffic and a prognosis that indicate a higher rate of growth in the years to come. 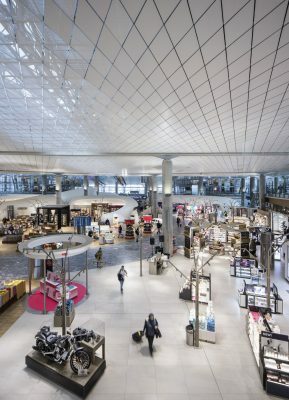 With near double the space in the terminal now, Managing Director Øyvind Hansaas hopes that passengers will be satisfied and proud of their new airport. “We have been looking forward to this day for years, and now we can finally announce our official opening. This paves the way for great customer experiences, with more room, restaurants and shops. We now offer even better airline facilities, and this hopefully means more direct routes to large and important markets around the world”, he says. The airport has almost doubled in size, and the gates have been renamed. This means that even experienced Norwegian travellers should pay close attention to the signs. “There are many new features, and it is important to pay attention to the new layout both before arrival and while navigating the airport. Throughout the rest of 2017, there will still be some sporadic construction work, and we will be introducing more new, exciting shops and restaurants in the months to come. The goal is that our passengers and collaborators at the airport will be happy with our work and proud of their airport”, concludes Øyvind Hasaas. Videos and images for free editorial use can be downloaded below. Please credit as stated in each file. 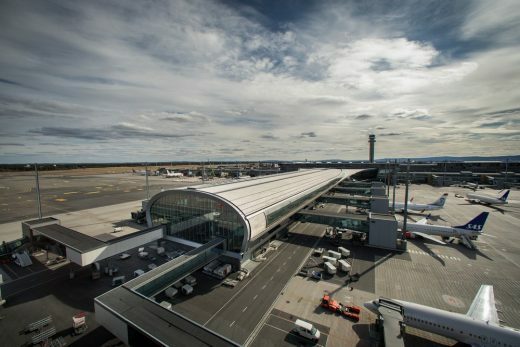 Avinor owns and operates Norway’s main airport, Oslo Airport, which is an important communications hub in Norway with approximately 25 million travellers per year. Oslo Airport is Norway’s main airport. 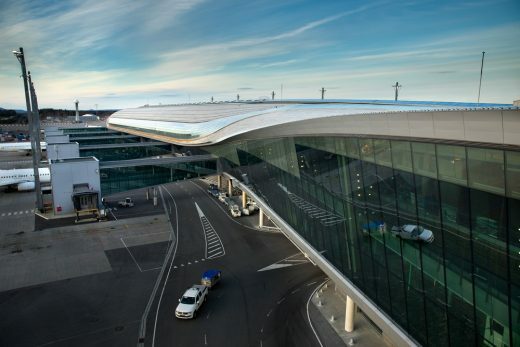 The airport serviced approximately 24 million passengers in 2014. 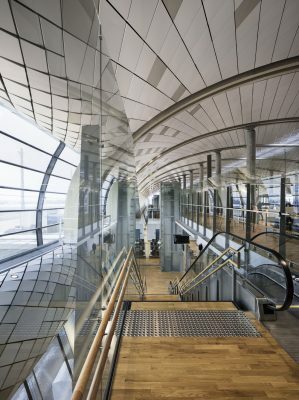 Oslo Airport has been named Europe’s most punctual airport four times by the AEA (Association of European Airlines).